The Daily Mirror, Sydney, New South Wales, Australia, 3rd December 1984. Sydney author Andrew Hogarth got a shock when trying to sell his book “Light At The End Of The Tunnel,” to a Double Bay bookshop. Former Eagles guitarist Joe Walsh overhead the conversation and bought five copies of Hogarth’s saga of the plight of the American Indian. 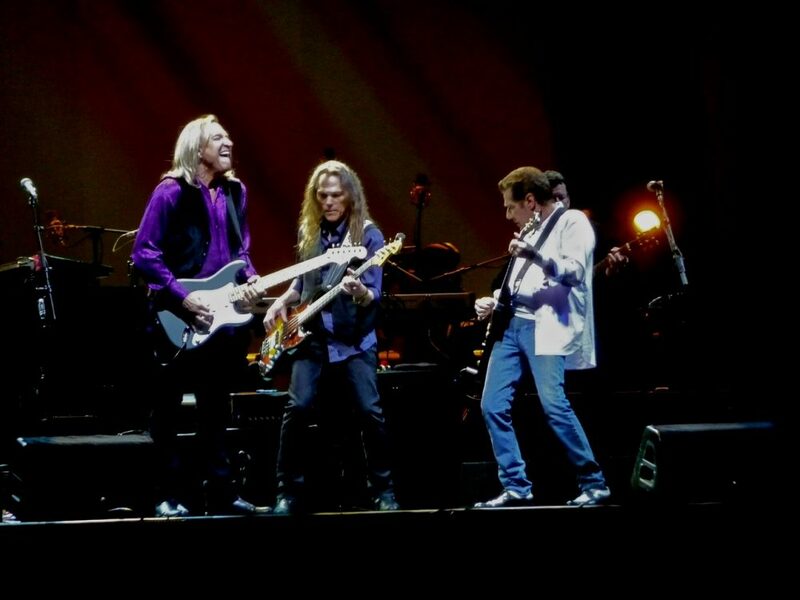 Hogarth who first saw Joe a decade ago with the Eagles: “Hotel California” tour in Glasgow, Scotland was ecstatic. “He was in the book store trying to sell them books,” Walsh recalled. Walsh, who is touring Australia with the Party Boys, got Hogarth to autograph his copies of the book. 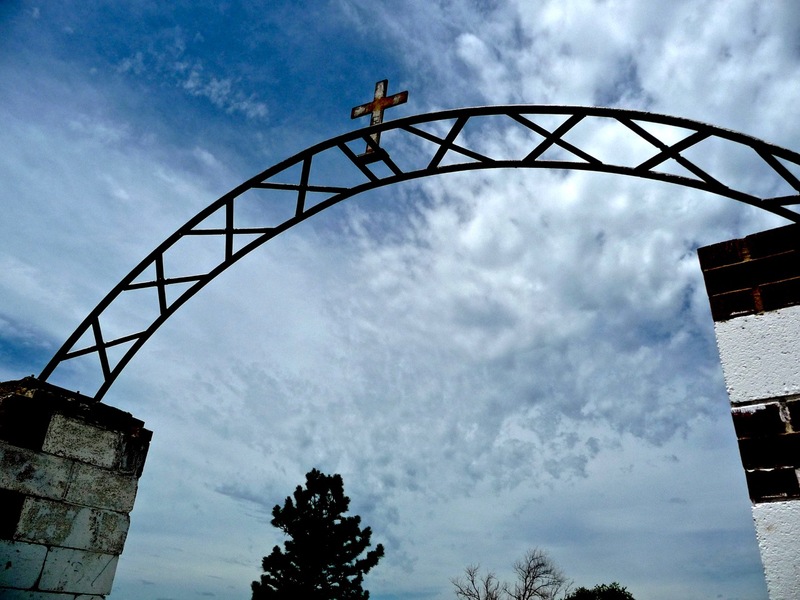 “The book is about the lone survivors about 90 now, of the massacre called “Wounded Knee,” Walsh said. Hogarth’s debut book will be launched at Four Winds Gallery, Double Bay, on Saturday.